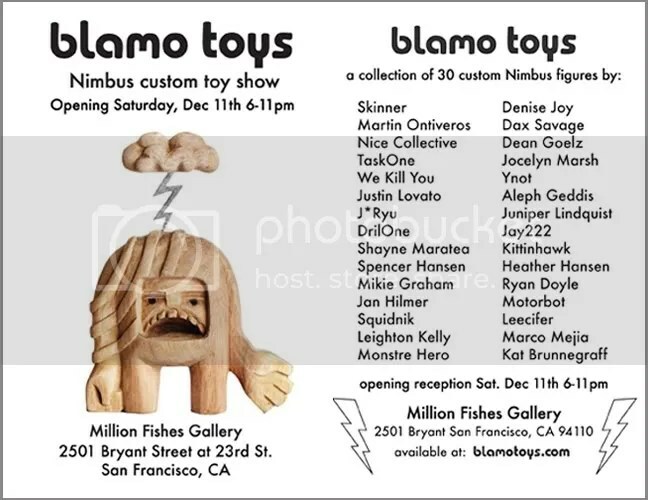 Once again I was invited to participate in a Blamo custom show, this time for their ‘Nimbus’ Figure. It had a lot of character, and as usual I set out to make it my own, but try to keep some of him there as well. 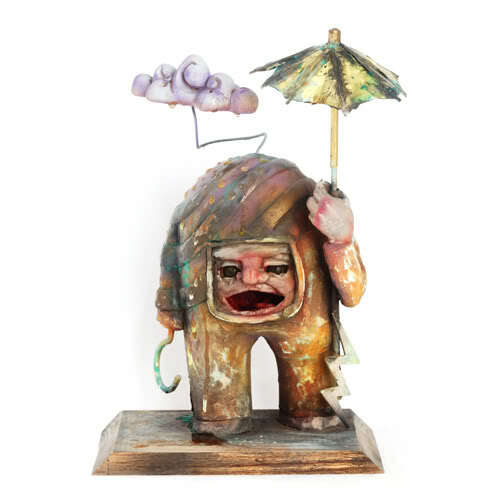 I chopped him up and reposed, sculpted a detailed face and made him a little brass umbrella. This entry was posted on Monday, March 26th, 2012 at 21:51	and tagged with blamo and posted in custom, model, toy, Uncategorized. You can follow any responses to this entry through the RSS 2.0 feed.